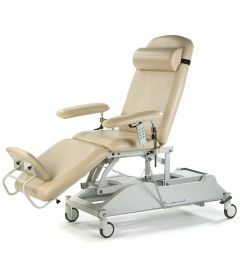 OrthoCanada is the authorized distributor of SEERS Medical products in Canada. 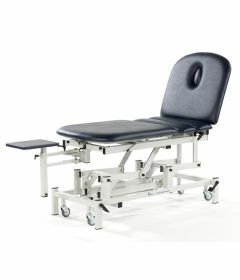 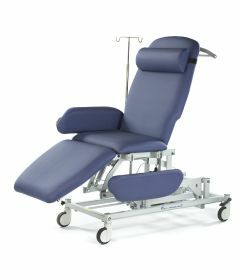 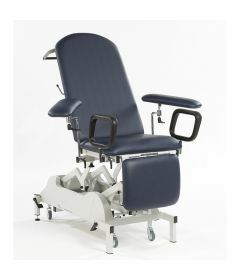 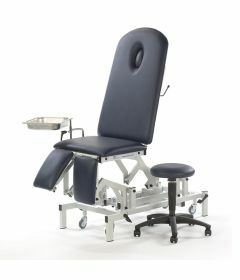 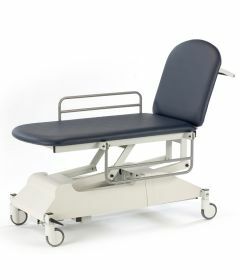 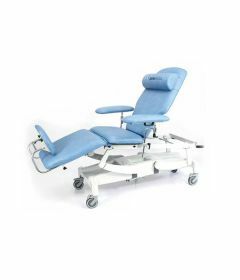 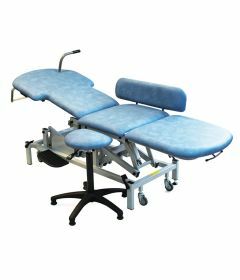 Seers Medical design and manufacture a wide range of patient examination furniture for various medical procedures including gynaecology, ultrasound, dialysis, day care, showering, phlebotomy and lymphoedema. 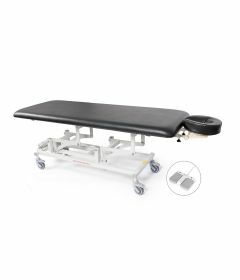 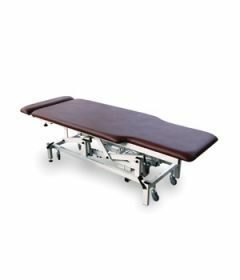 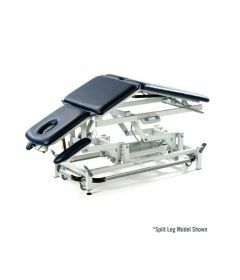 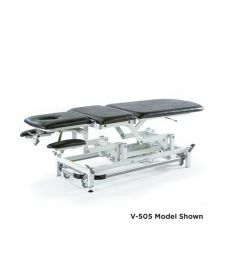 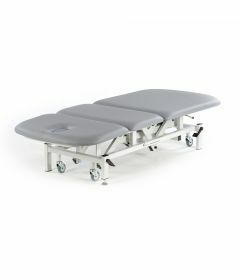 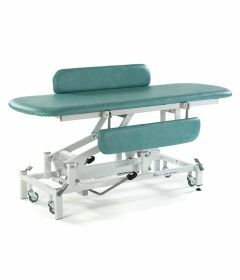 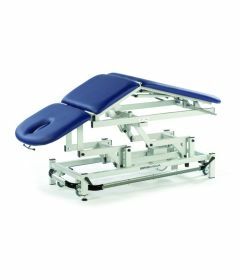 In addition to its medical line of couches and tables, Seers is a world leader in the manufacturing of physical therapy, physiotherapy and massage therapy treatment tables. 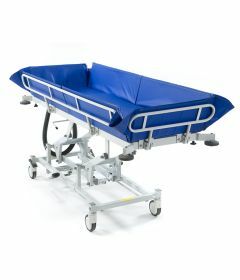 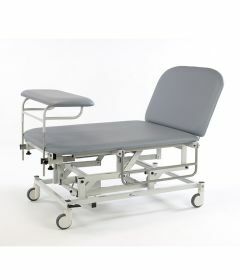 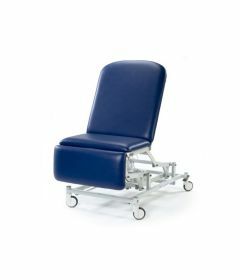 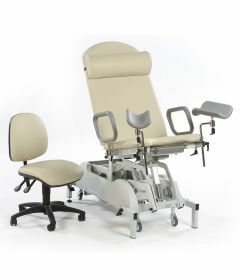 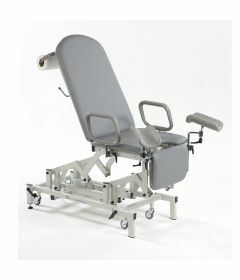 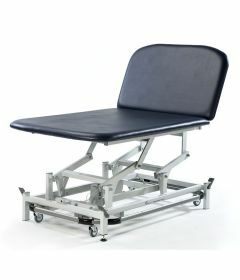 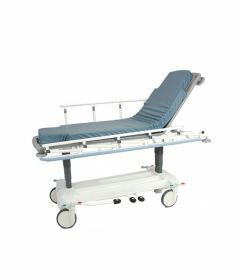 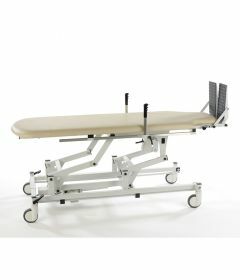 It offers an entry level products with the Sterling 2 and 3 section couches, as well as manufacturing and supplying medical patient trolleys, medical carts and medical furniture. 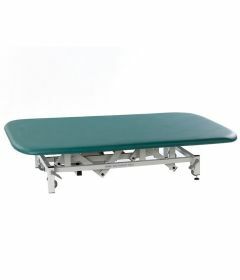 For assistance call 1-800-561-0310.